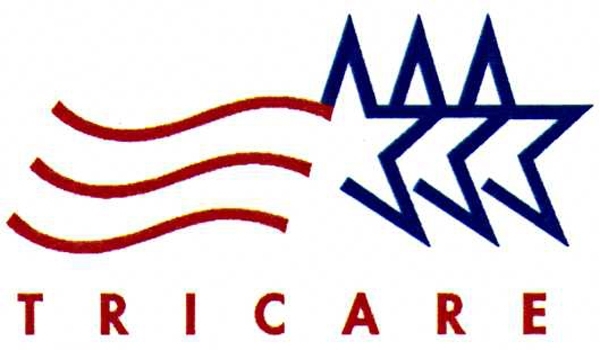 Tricare is a managed care insurance for active duty military insurance for service members and their families; retired service members and their families; activated called or ordered to active duty service members; guard/reserve members and their families; non-activated guard/reserve members and their families who qualify for care under the Transitional Assistance Management Program; retired guard/reserve members at age 60 and their families. TriWest is a managed care insurance for active duty military insurance for service members and their families; retired service members and their families; activated called or ordered to active duty service members; guard/reserve members and their families; non-activated guard/reserve members and their families who qualify for care under the Transitional Assistance Management Program; retired guard/reserve members at age 60 and their families. The Veterans Choice Program (VCP) supplements other treatment options already available at VA if the veteran is told by the VA that he needs to wait more than 30 days for an appointment or his residence is more than a 40-mile driving distance from the closest VA medical facility. 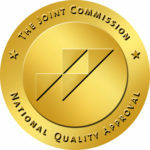 If those circumstances apply the veteran must obtain authorization for treatment at California Palms. Humana Insurance clients may find that their insurance plan is designed to help cover some of the costs associated with drug rehabilitation, including hospital detoxification, hospital-based alcohol, and drug rehabilitation treatment, residential rehabilitation treatment, individual therapy, outpatient counseling and more. Such coverage can allow Humana clients to partake in needed drug treatment that they may otherwise find cost prohibitive. 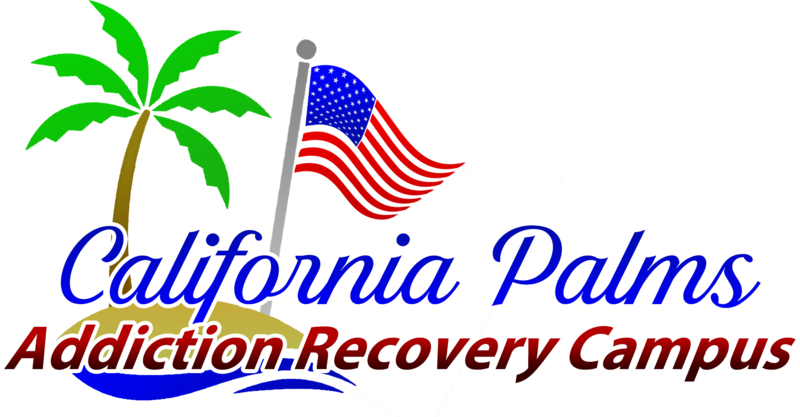 California Palms is a luxury rehab for drugs and alcohol addiction that is a substance abuse facility that accepts Humana Insurance for drug addiction and alcohol addiction residential treatment.